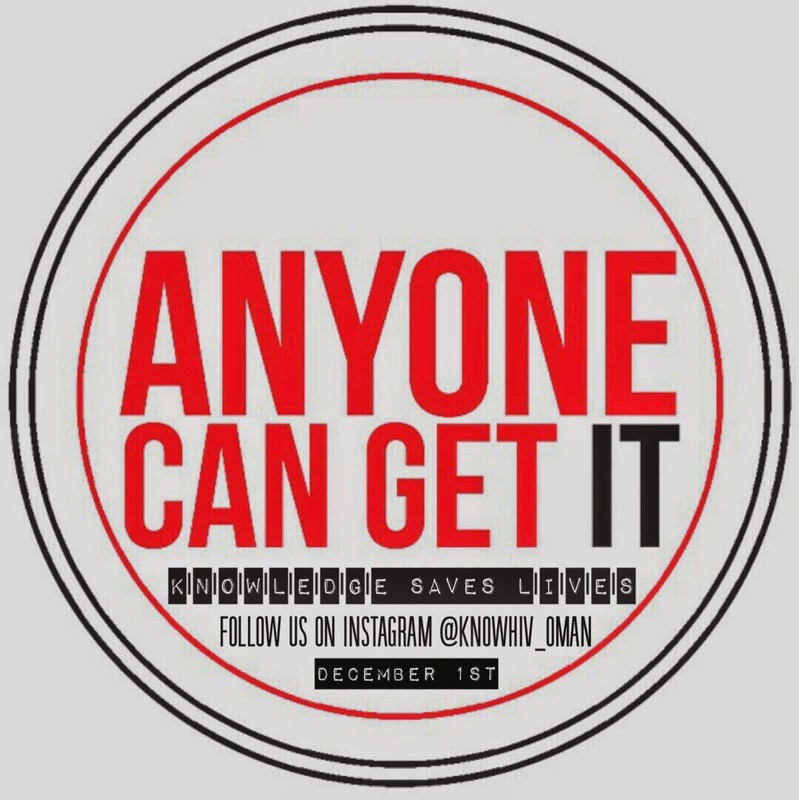 Tomorrow is World Aids day, and Oman this year are getting in on this very important awareness initiative as well. There is a local instagram account setup here, that I have been asked to blog about, and so here it is. Remember: no glove, no love! I dont disagree but I only found out about this last night! And since I've seen quite a bit of needles lying around of course the: only use dope with your own needle! Why can't the Ministry stand outside the Chinese "Health Clubs" handing out condoms and leaflets about preventing the spread of HIV and AIDS? Ah, but wait! That would…….